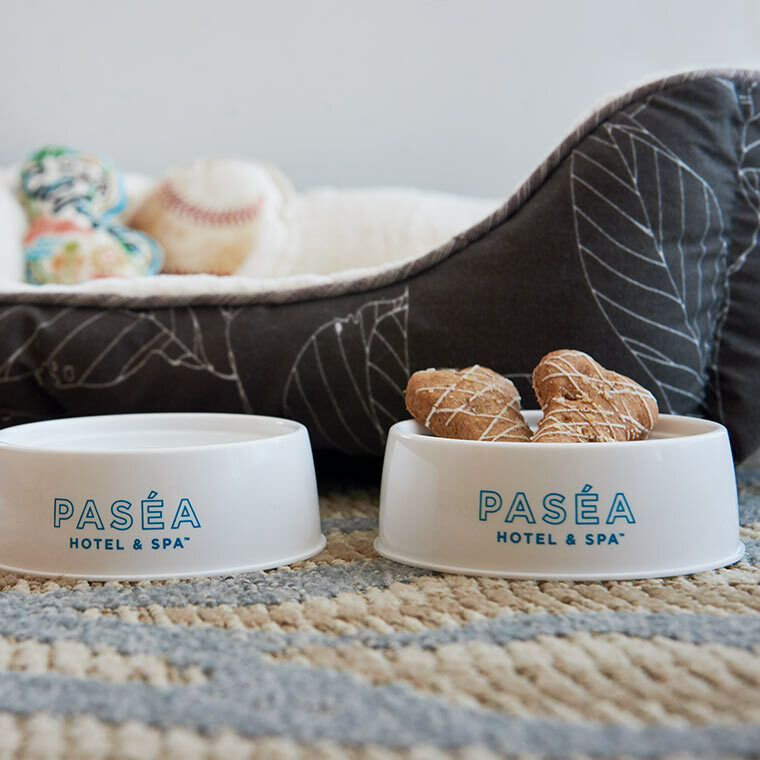 The Paséa Hotel has its own French bulldog pet concierge, Lago, and amenities such as luxury pet beds, food and water bowls, pet clean-up bags and directions to Huntington Beach’s legendary canine-friendly dog beach park a short drive away. The resort’s neighbors at Pacific City and Top Dog Bakery offer full-service grooming, pet sitting, dog treats and clothing. 21080 Pacific Coast Highway, Huntington Beach.